Silver Thistle Piping Services was established by myself, Iain Cox, in early 2012. Covering, Ayrshire, Glasgow and West/Central Scotland providing piping services for Weddings, Corporate Events, Funerals, Open Days or for any special occasion. 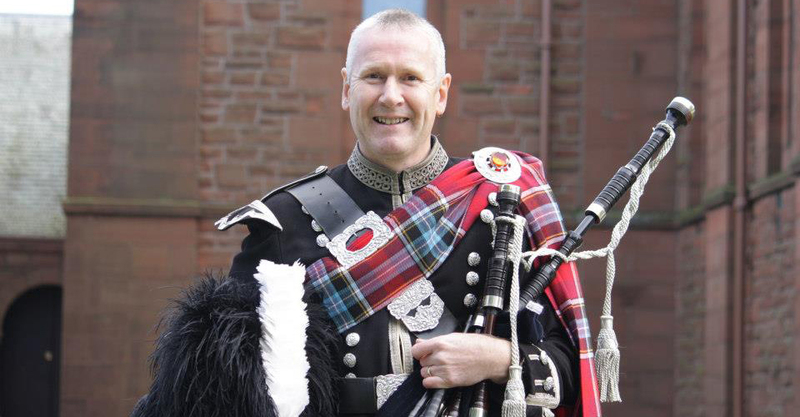 I have over 35 years piping experience and I am currently the pipe major of Troon Blackrock Pipe Band who have won many honours over the years including The Scottish and British Championships. They are the Ayrhsire, Dumfries and Galloway Champions for 2013 and have been the Champions of Champions Pipe Band for the last 3 years, making Troon Blackrock one of Ayrshires Premier Pipe Bands. I have played at a great many weddings and functions both home here in Britain and Mainland Europe. Both as a Solo Piper and with the Pipe Band. 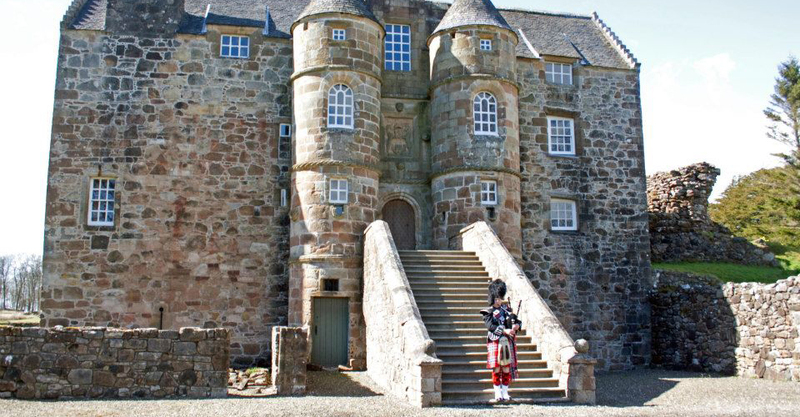 I can offer the No.1 Full Highland Dress which includes the Feather Bonnet, Plaid, Doublet, Horsehair Sporran and Spats. The tartan for this option is the “Scottish Football Association Away”. The other option is the No.2 Day Wear Dress, a little less formal, this includes the Glengarry, Argyle Jacket, Waistcoat, Dress Sporran, and either the “Ancient Campbell”, “Carnegie of Skibbo” or The “SFA Away” Tartan Kilt. Please check out my gallery for photograph’s of the dress option. I have an extensive Repertoire of “Traditional Pipe Tunes” along with some “Modern Contemporary Compositions”. 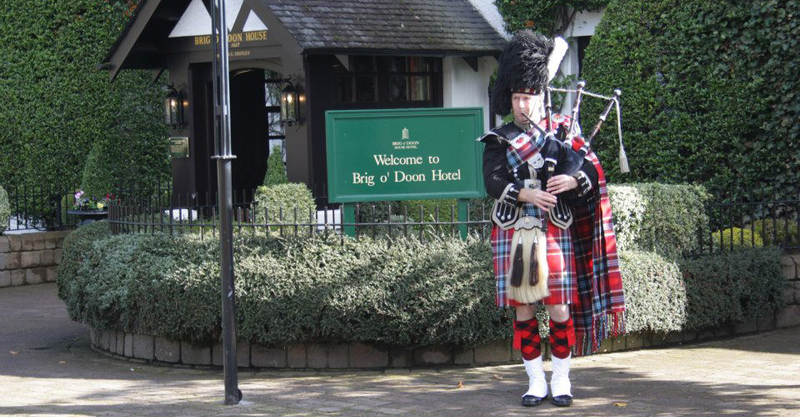 Most musical requests can be catered for if it can be scored musically for the bagpipes. If you would like a quote for my services please feel free to use the “Availability Checker” or the contacts page. Thank you for taking the time to view my web pages.